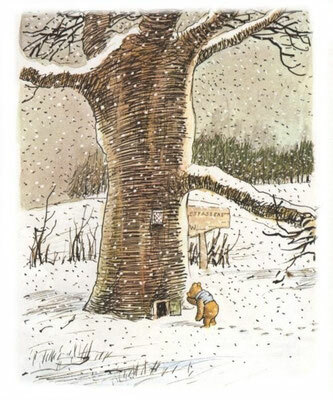 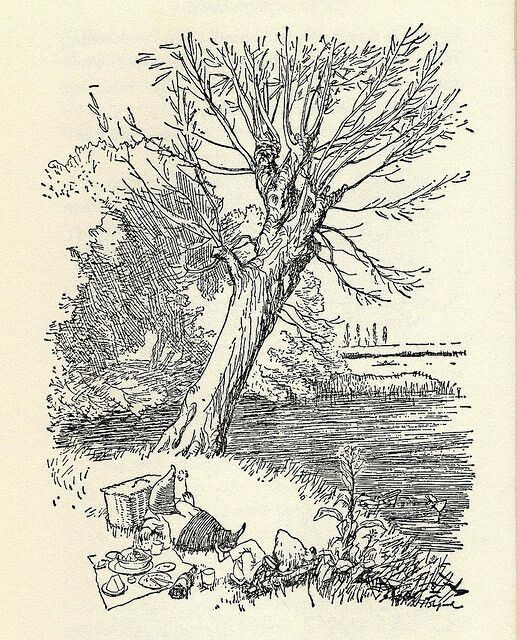 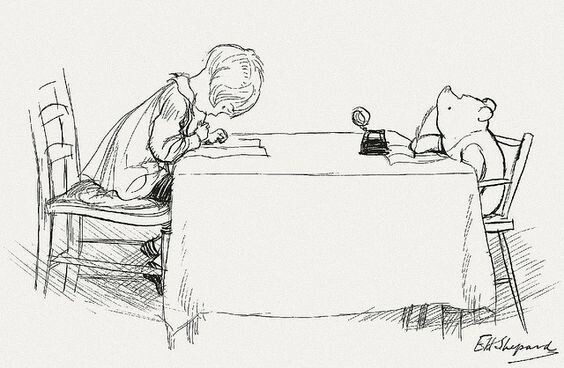 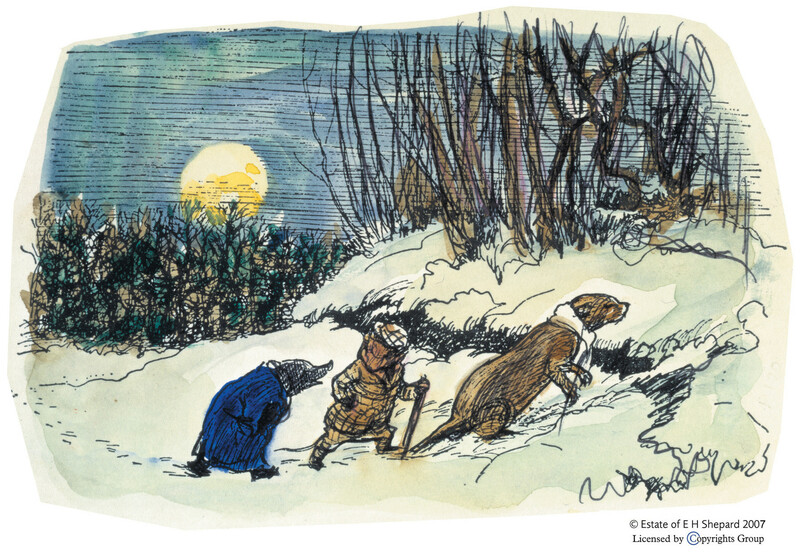 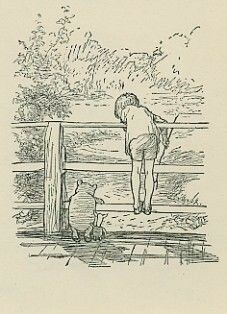 E.H. Shepard's illustrations of A.A. Milne's Winnie the Pooh and Kenneth Grahame's The wind in the willows are so wellknown, maybe we don't always see anymore how very good they are. Shepard (1879-1976) illustrated many more books, and worked for Punch magazine. 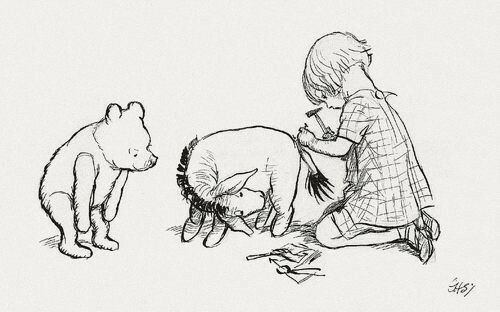 He almost resented Pooh later in life, as he overshadowed his other work.